Little White Bow bracelet FROM PARIS WITH LOVE! 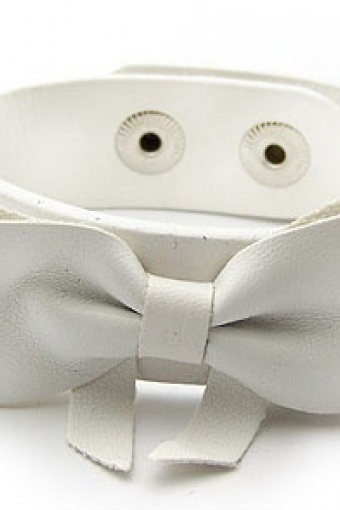 Cute Little White Bow bracelet from Paris with Love! Also available in Black and Red! Kim wears the Sindy Dress.